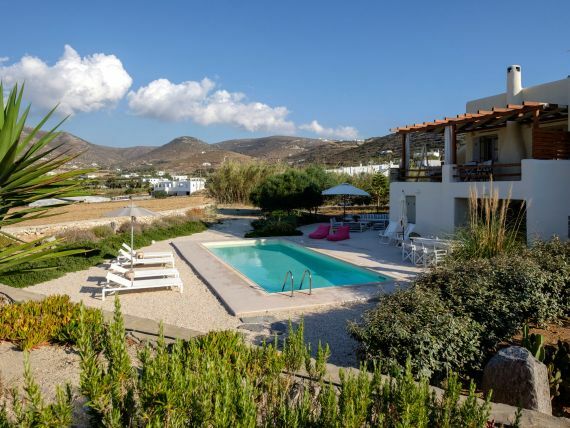 Kamelia Villas is a group of four private rental villas, located at the east side of Paros, a few minutes walk from the beautiful sandy beach of Golden Beach and New Golden Beach-Tserdakia. Built on 11.500 square meters ground, the 4 building compound surrounds three large swimming pools. 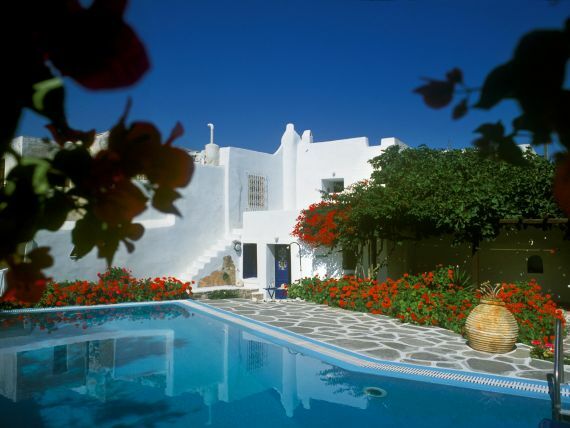 Designed and built following the Cycladic architecture the villas blend harmonically with the natural environment. 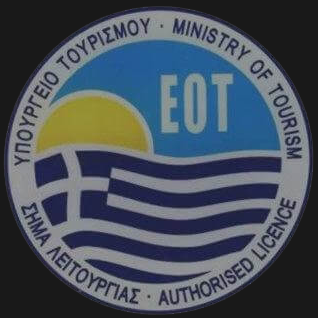 The perfect destination with seductive view of Cycladic landscape and the beauty of the Aegean Sea. An oasis of peace and luxury just a breath away from the cosmopolitan pulse of Dryos. A refuge where design and relaxation are wonderfully combined, Kamelia Villas is the perfect choice for families and group of couples. Perfectly located over bay, just 19km from Town center, where the vivid pulse is beating; Golden Beach (Chryssi Akti) is the ideal destination also for water and wind sports lovers. Kamelia Villas will captivate you with the impeccable services and facilities within the luxurious and spacious premises, built according to the representative traditional architecture. 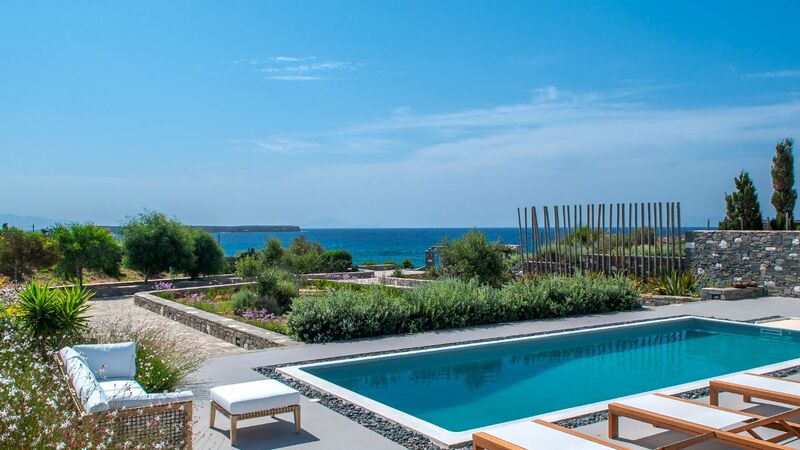 modern facilities offering unsurpassed view to the astonishing Cycladic coastline. A unique refuge for families and group of friends that invites you into comfort to a fantastic natural scenery from the edge of your pool! From its upper level bedroom balconies one can enjoy the breathtaking sunset views of the Aegean Sea. A ceramic-tiled patio, located at pool level, offers the ideal setting for al-fresco dining. Located at fashionable Golden Beach area, the villa offers quiet and relaxed surroundings. The main entrance of the villa leads directly to the beautiful and tasteful decorated living room with stunning views to the sea and the pool from the many windows. In the same level there is also the fully equipped kitchen and a guest toilet. 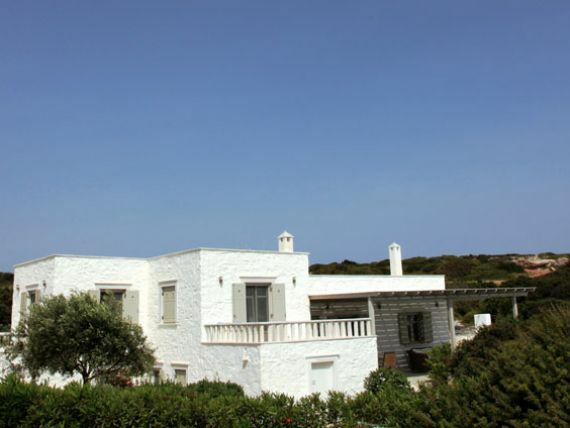 At the lower floor of the villa there are three bedrooms and two bathrooms. The outdoor setting is very well decorated and furnished with a lounge area around the private pool. 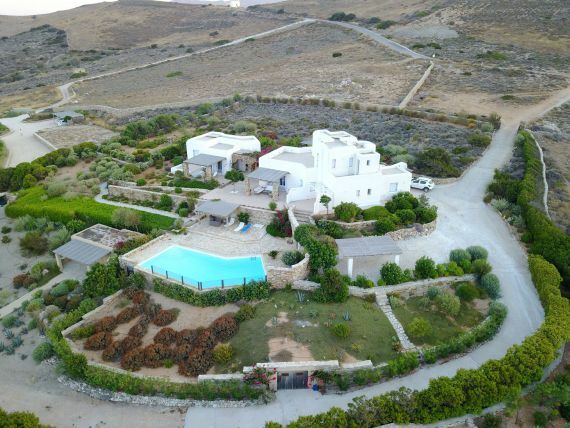 - It is located closed to village of Drios, Piso Livadi and Marpissa, just 100m from the beach Tserdakia (New Golden Beach) and about 25 minutes drive from capital of Paros, Parikia. 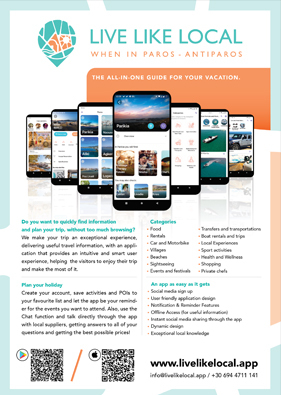 "; infoWin.setContent(katallima_info); hideAllInfoWindows(map); infoWin.open(map, marker); //jQuery('.gm-style-iw').parent('div').prev('div').css('background-color', '#000'); //$('.gm-style div div div div div').children().eq(3).css('background-color', '#000'); //alert ( $('.gm-style div div div div div').children().eq(3).attr('style') ); }) return marker; }); //------------------------------------------	var katallima_photo_main = "DSC_0571_copy.jpg"; if (katallima_photo_main != '') katallima_photo_main = 'paros_uploads/'+katallima_photo_main; else katallima_photo_main = 'img/no-photo.png';	var myLatlng = new google.maps.LatLng(37.012113, 25.245447);	var contentString = "